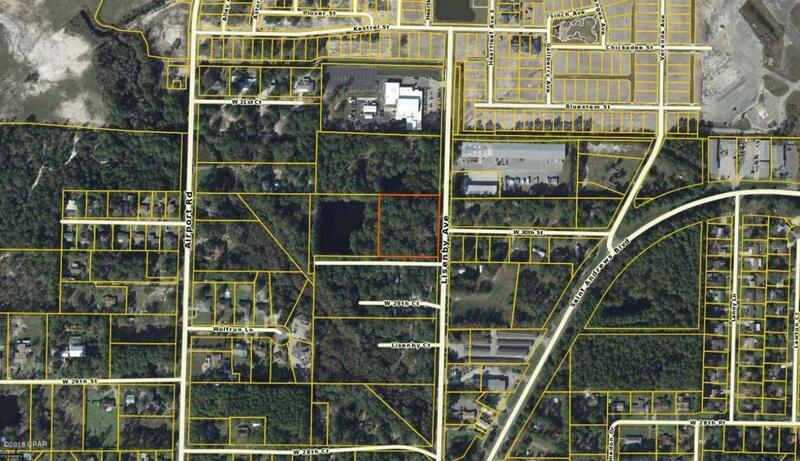 Excellent development opportunity in a centrally located part of Panama City. 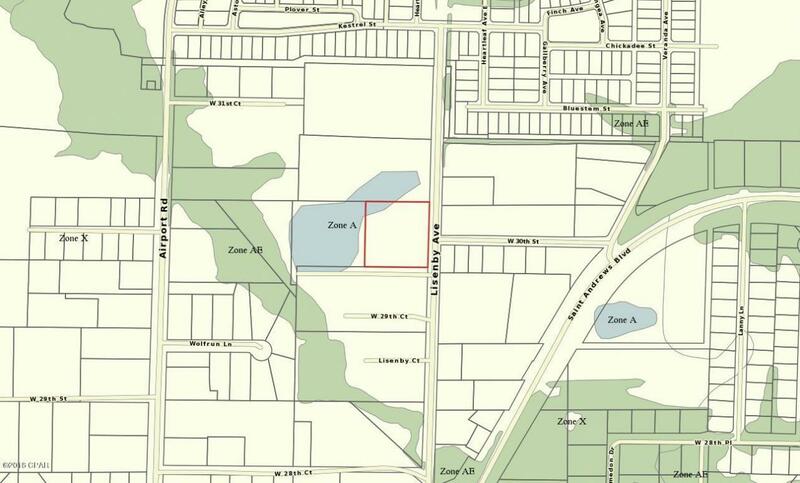 Over 2.2 acres of residential land ready to be built on. 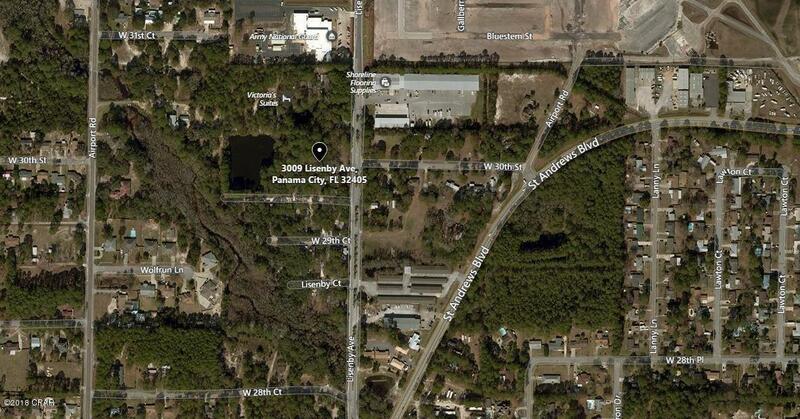 This property sits near the entrance of the new Sweet Bay mast plan community with 330' of frontage on Lisenby Ave. Property is the county. Listing provided courtesy of Century 21 Commander Realty. Listing information © 2019 Central Panhandle Association of Realtors MLS. © 2019 Central Panhandle Association of Realtors MLS. All rights reserved. IDX information is provided exclusively for consumers' personal, non-commercial use and may not be used for any purpose other than to identify prospective properties consumers may be interested in purchasing. Information is deemed reliable but is not guaranteed accurate by the MLS or ResortQuest Real Estate. Data last updated: 2019-04-22T17:05:01.553. © 2019 Emerald Coast Association of Realtors MLS. All rights reserved. IDX information is provided exclusively for consumers' personal, non-commercial use and may not be used for any purpose other than to identify prospective properties consumers may be interested in purchasing. Information is deemed reliable but is not guaranteed accurate by the MLS or ResortQuest Real Estate. Data last updated: 2019-04-22T17:04:11.873. © 2019 Navarre Area Board of Realtors MLS. All rights reserved. IDX information is provided exclusively for consumers' personal, non-commercial use and may not be used for any purpose other than to identify prospective properties consumers may be interested in purchasing. Information is deemed reliable but is not guaranteed accurate by the MLS or ResortQuest Real Estate. Data last updated: 2019-04-22T17:17:03.17.